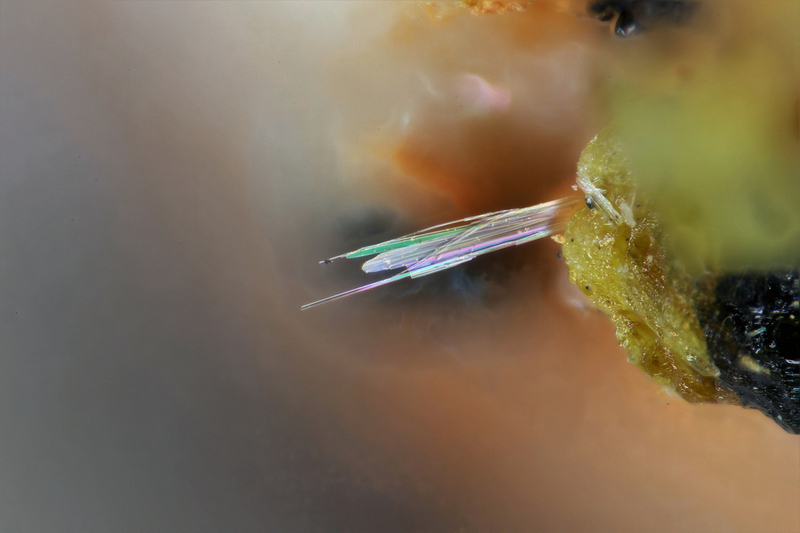 Achyrophanite: Mineral information, data and localities. New structure type. Chemically related especially to pansnerite, and also to edtollite and melanarsite. Pekov, I.V., Zubkova, N.V., Koshlyakova, N.N., Belakovskiy, D.I., Vigasina, M.F., Agakhanov, A.A., Britvin, S.N., Turchkova, A.G., Sidorov, E.G. and Pushcharovsky, D.Y. (2018) Achyrophanite, IMA 2018-011. CNMNC Newsletter No 43, June 2018, page 783; Mineralogical Magazine: 82: 779-785.